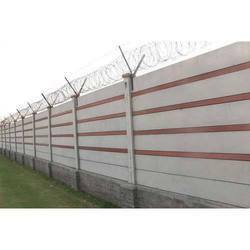 Our product range includes a wide range of factory compound wall, precast concrete compound wall, rcc compound wall, precast prestressed compound wall, frame house compound wall and rcc precut compound wall. 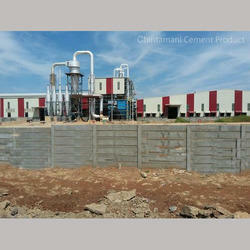 Chintamani Cement Product go an extra mile to manufacture and supply a quality range of Precast Concrete Compound Wall. 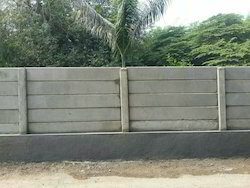 We are offering Precast Prestressed Compound Wall. 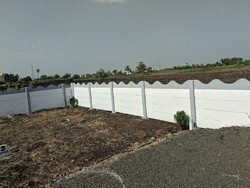 We are offering Compound Wall for Frame House. 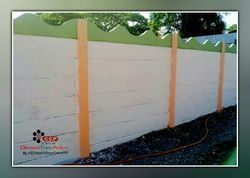 We are offering RCC Precut Compound Wall . 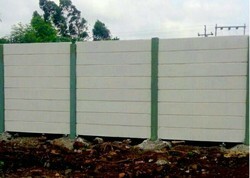 We are offering Solar Compound Wall. 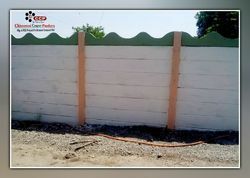 • Distance: 7' x 1"
We are offering Farmhouse Compound Wall. 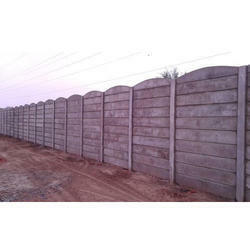 We are offering Precast Industrial Compound Wall to our client. 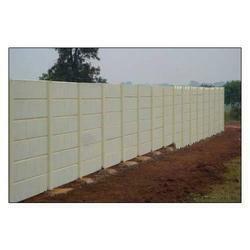 We are manufacturer of RCC Precast Compound Wall. 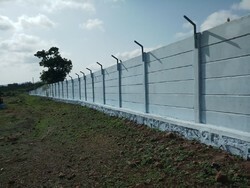 We are one of the best manufacturer in our area.Our network is vast. 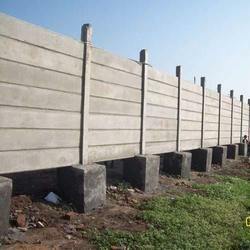 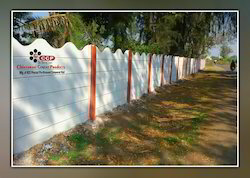 We are manufacturer of Readymade Concrete Compound Wall in Pune. 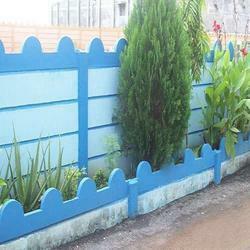 We are one of the best manufacturer in our area. 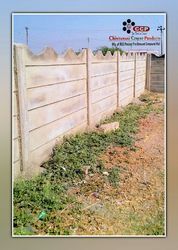 Our network area is vast. 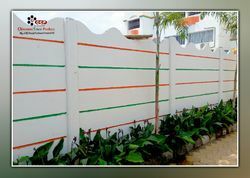 We are offering Compound White Wall. 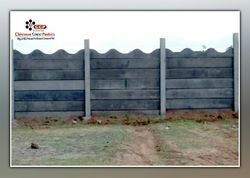 We are offering Prestressed Precast Compound Wall. 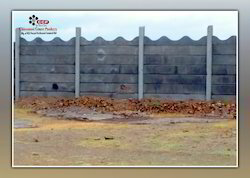 We are offering RCC Folding Compound Wall. 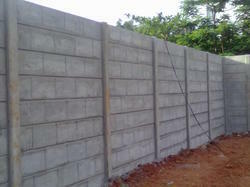 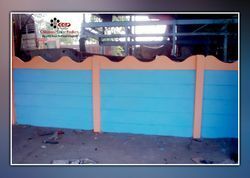 We are offering Readymade Compound Wall. 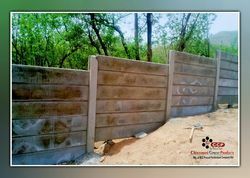 We are offering RCC Folding Concrete Compound Wall. 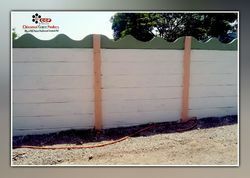 We are offering FRP White Compound Wall. 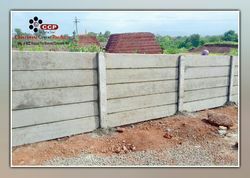 We are offering RCC Compound Boundary Wall. 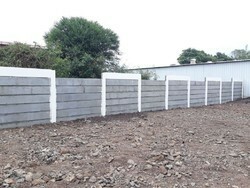 Looking for Compound Wall ?